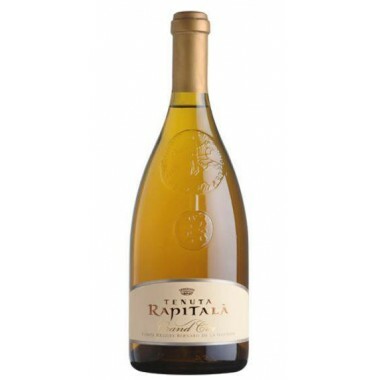 Grillo Cavallo Delle Fate Sicilia DOC - Tasca d’Almerita – Saporidoc UK. 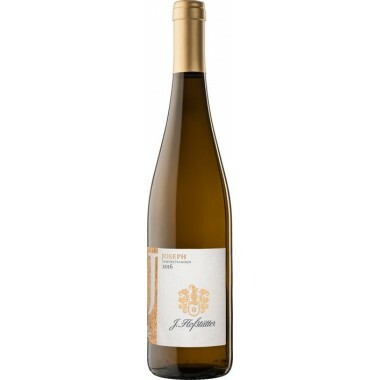 Grillo Cavallo Delle Fate from the famous Sicilian producer Tasca d'Almerita. 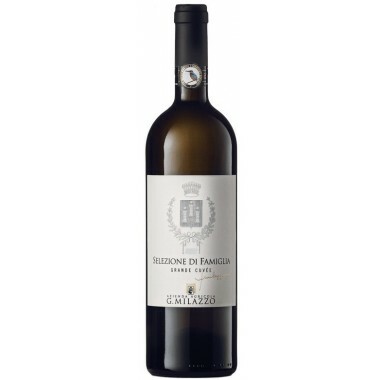 A lovely wine with a concentrated and complex aroma cultivated at the Regaleali Estate. 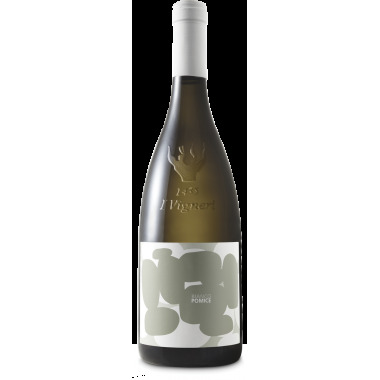 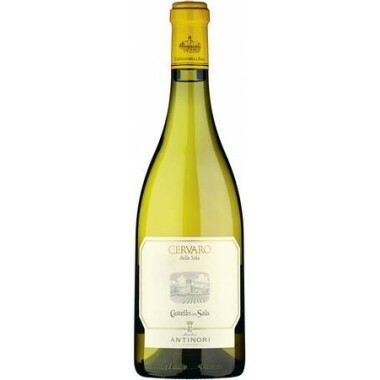 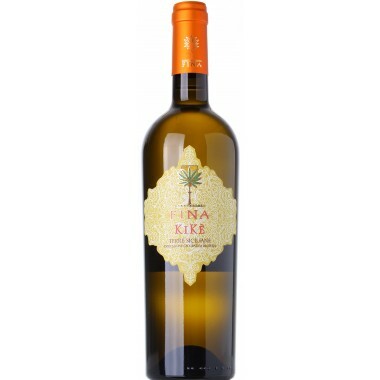 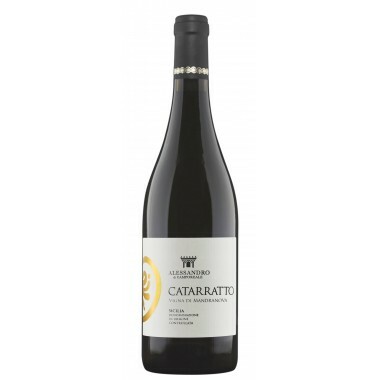 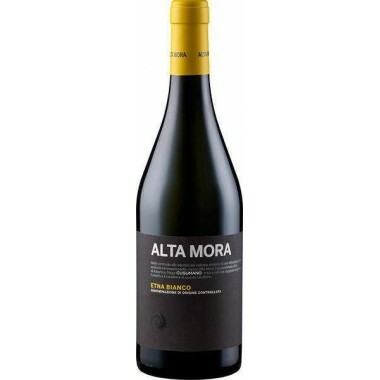 Fresh, soft, fragrant and bright straw yellow this wine is a versatile wine for all occasions. 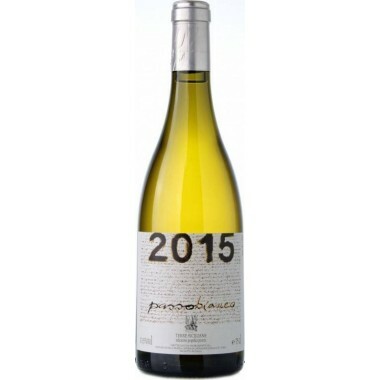 Maturation 4 months in stainless steel tanks on the lees. 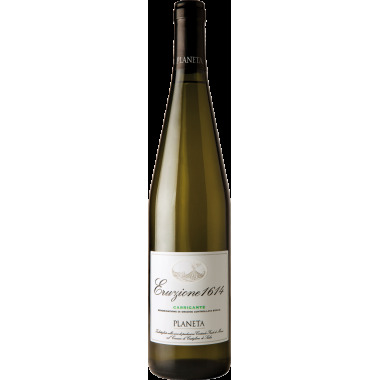 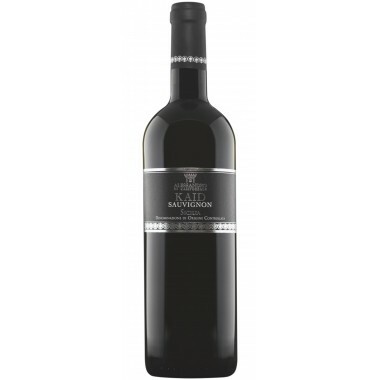 Bouquet Aromas of fresh fruit, white flowers and Mediterranean spices emerge. Taste Fresh, soft and fragrant. 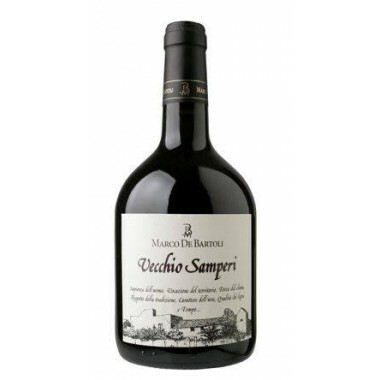 Pairs with Great as aperitif, goes well with fish dishes and white meats. 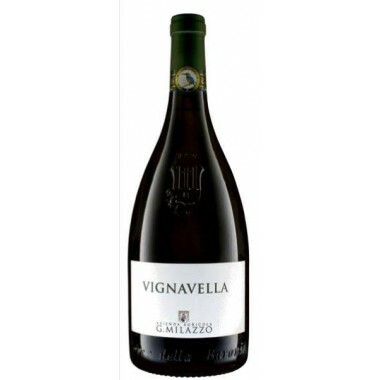 Serve at 8-10 C.
The name “Cavallo delle Fate” (the fairies’ horse) is taken from the fairy tales where the cricket “Grillo” was used by the fairies as a horse. 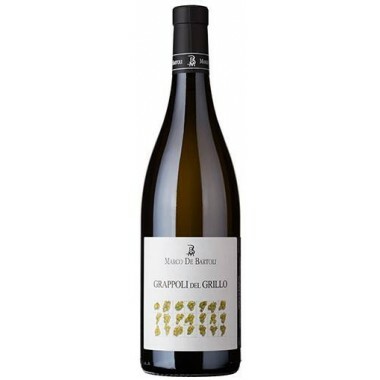 The Grillo vines for the Grillo Cavallo Delle Fate white wine grow in the Tasca d'Almerita vineyards at the Regaleali Estate south of Palermo in central Sicily at altitudes of over 900 m. An area where exposure, altitude, atmospheric temperature range and ventilation all come together to determine the precious interplay between plant and soil which give wines with freshness, complexity and elegance. 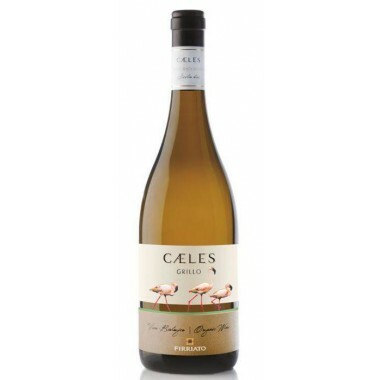 The grapes were manually harvested, one part was harvested early for freshness and hints of mineral, and another part in a later harvest to give the wine structure. 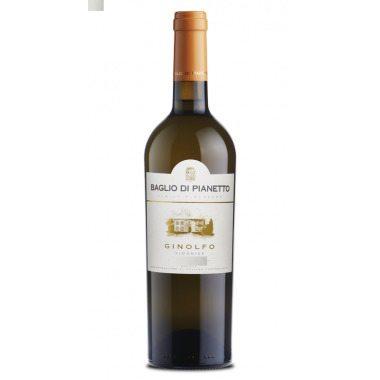 The grapes were carefully sorted, destemmed and pressed followed by fermentation and maceration for 15 days. 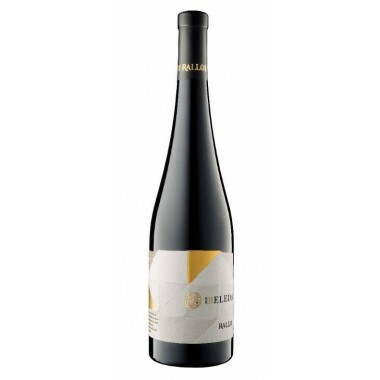 After fermentation the wine was matured in steel vats for 4 months in the lees.